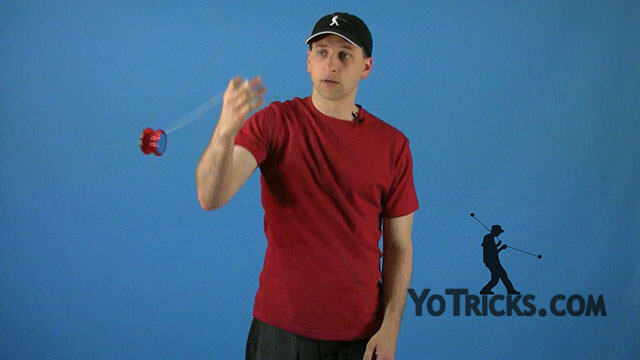 Introduction to 2A Two-Handed Yoyoing. 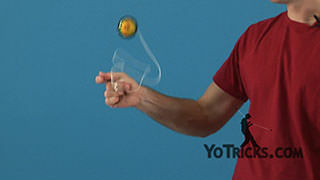 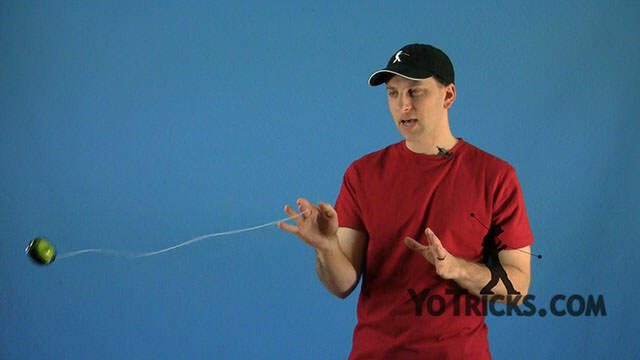 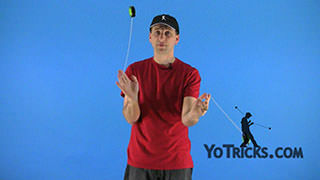 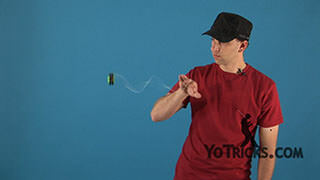 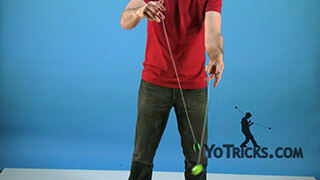 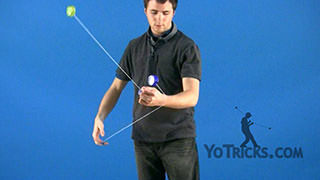 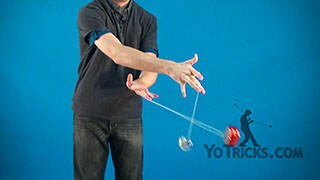 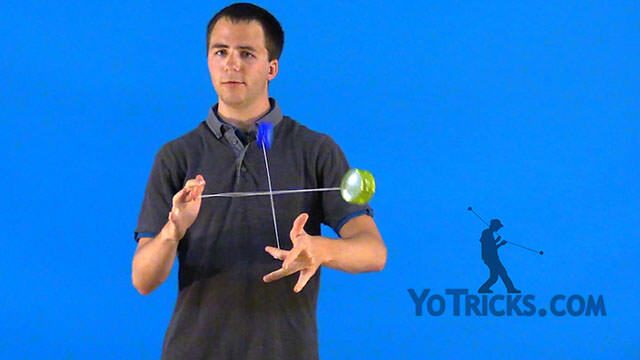 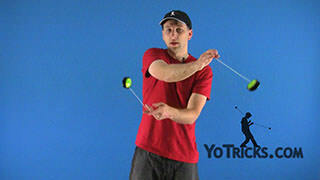 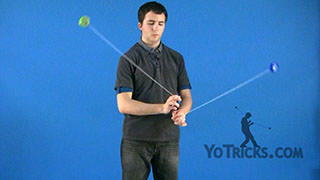 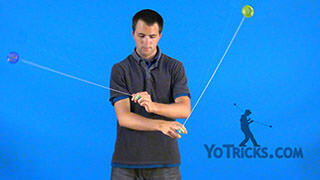 2A Two-Handed Yoyoing Introduction Yoyo TrickTwo-handed (2A) is a style of yoyoing that involves Loops, Flips, Stalls, Around the Worlds, and Wraps, but with two hands. 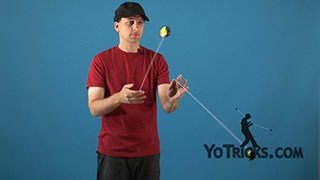 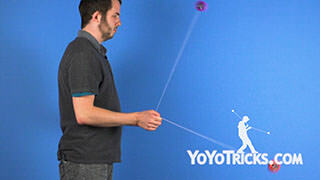 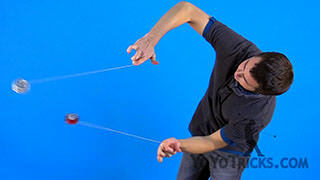 Right now is a golden era to learn two-handed because there are so many great two-handed yoyos that are available. 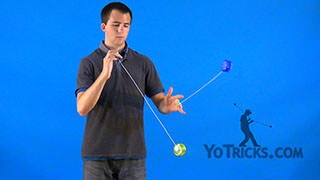 At YoTricks we make sure to carry the best of the best. 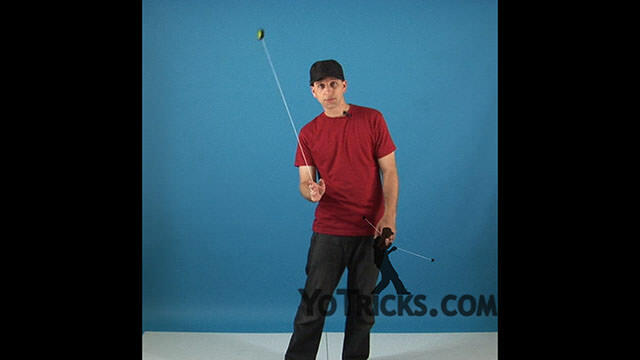 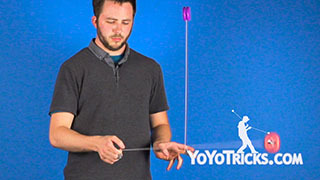 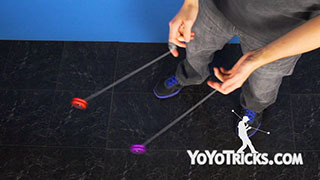 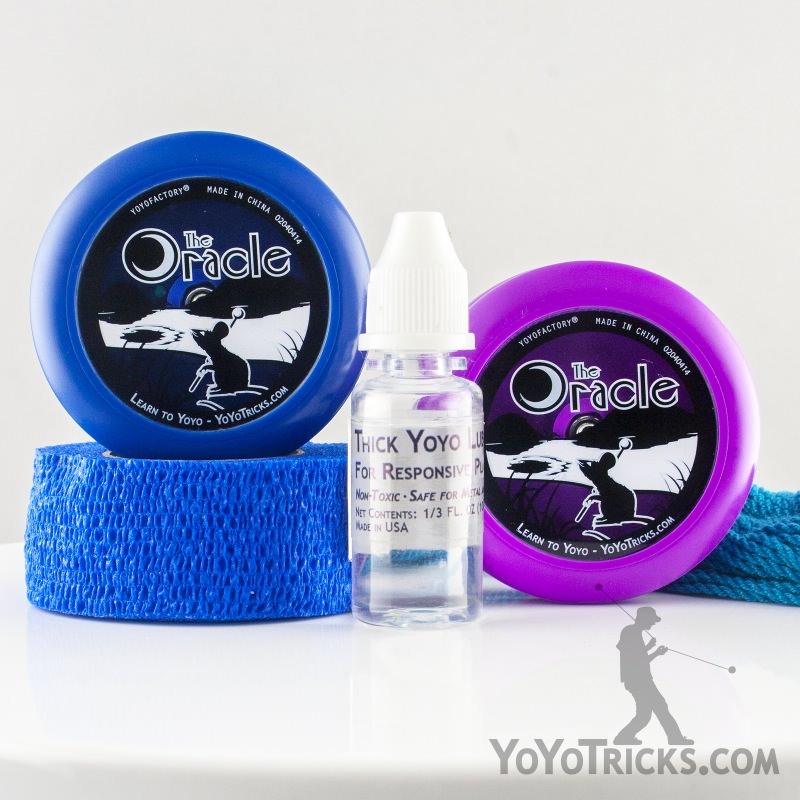 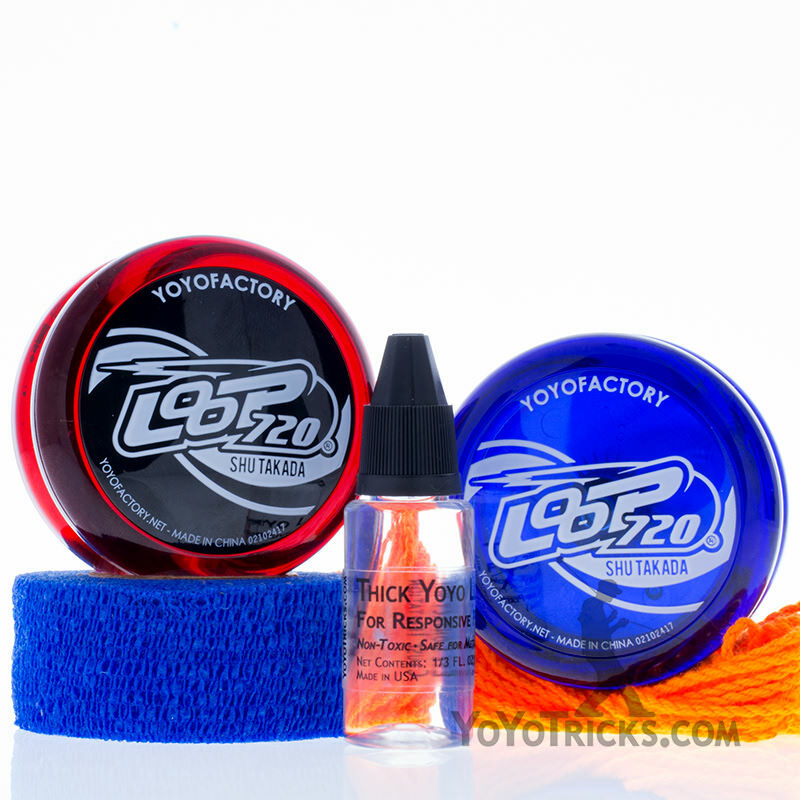 While each of the two-handed yoyos that we carry can perform each of the tricks that we teach on YoTricks, do pay attention to each of the yoyos that we use in each of the videos, because we will be using the yoyos that we feel make the trick the easiest to learn. 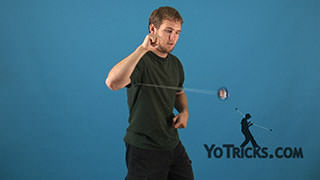 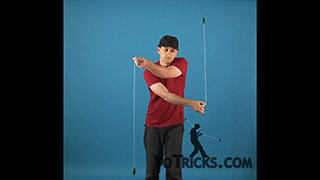 While two-handed is arguably the hardest to learn of the styles it is also the most thrilling to behold. 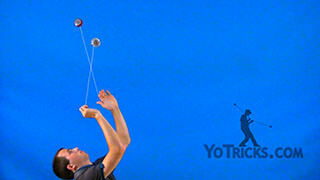 So, if you are up for the challenge, practice hard, check out the videos, and in the end it will be worth it.